Do you love the Music of the 20’s 30’s and 40’s? 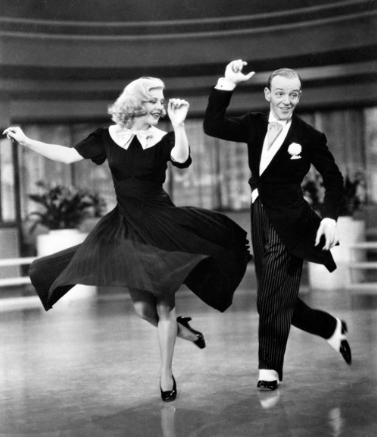 Come learn to dance to fabulous swing era music! Every Tuesday in February Gina Sonne will be exploring pulse, energy and shape of Lindy and Charleston steps. 4 weeks, 7:30 – 8:30 class. Open dancing until 9. Fee : $25 for series. This class will be held at St. Barnabas Church Parish Hall, Mainstreet Norwich Vermont. Preregister via email please: waltzlover@Gmail.com Gina Sonne 802-649-7062.